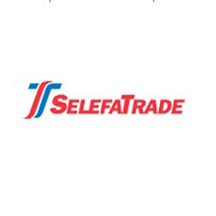 SelefaTrade AB is one of the leading suppliers of disposable, single use healthcare products in Sweden. Its customers include hospitals and medical centres, pharmacies, dental, medical, foodstuff and veterinary wholesalers and department stores. The company was sold in 2007 to CapMan private equity, which created holding company, OneMed, for their healthcare division.